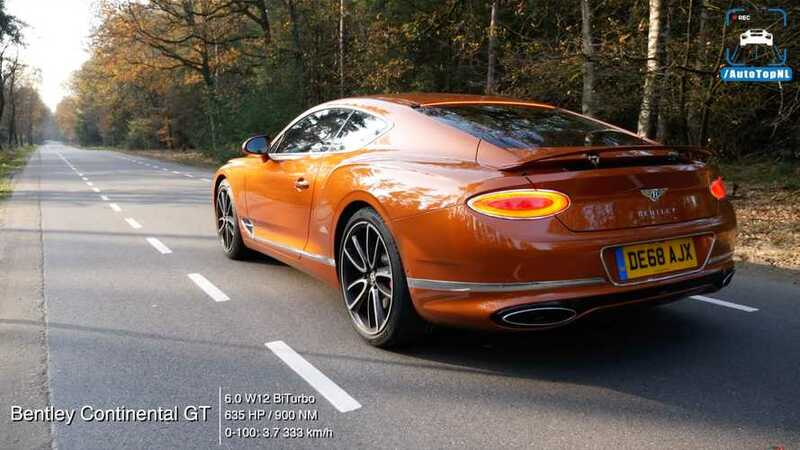 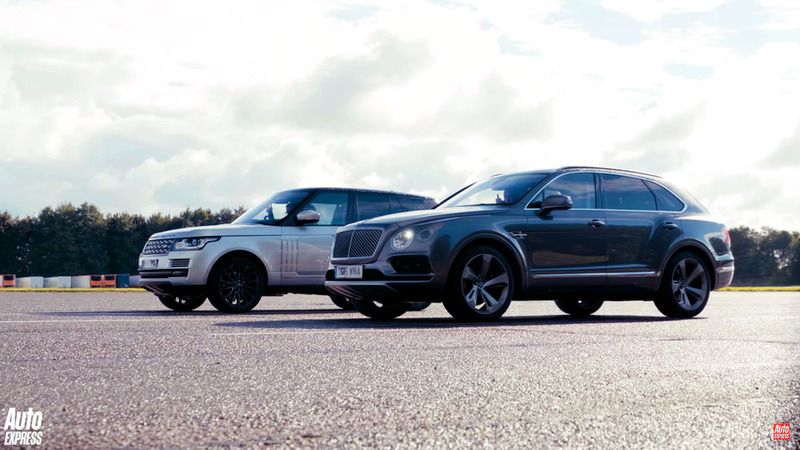 A V8 (kind of) British diesel versus an inline-six diesel from Germany. 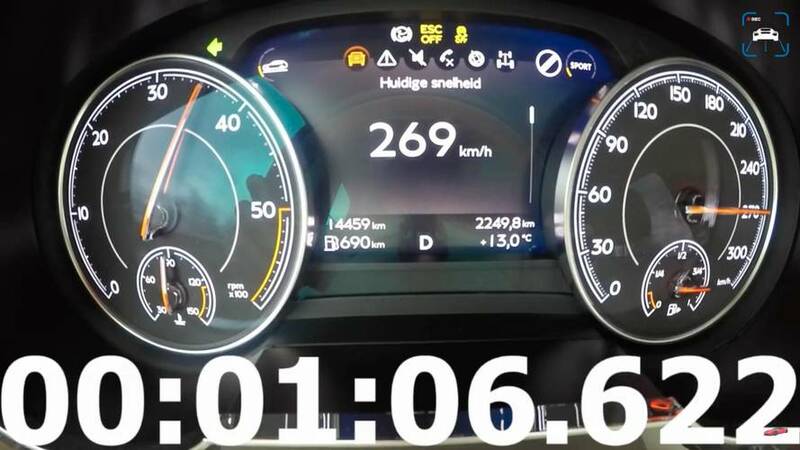 It's quick for an SUV. 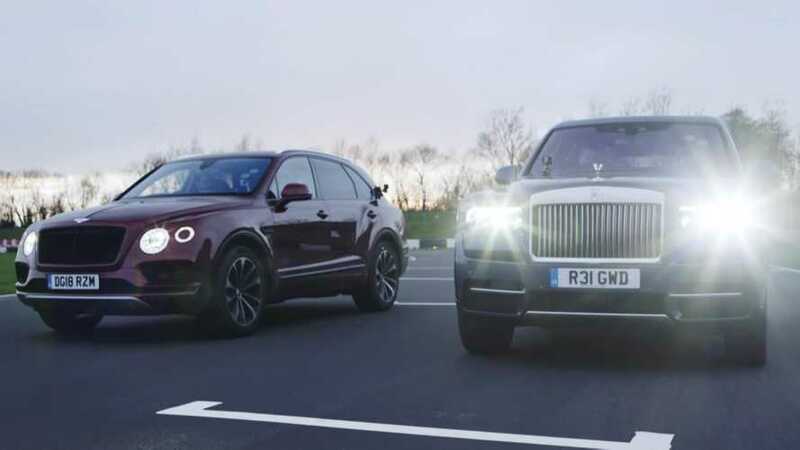 Which high-class British SUV is quicker in the standing kilometer?